Iron & Wood Gates from First Impression Ironworks are designed to provide security and beauty to your home always custom built to your home’s specifications. Each gate is made in Arizona from the highest quality materials sourced here in the U.S.A., including 100% American steel. Each iron gate is crafted from the most robust steel and gate posts available, as well as a standard 10" steel latch and lock guard, name brand Kwikset or Schlage hardware always included, and customization available for whatever needs fit your home best. 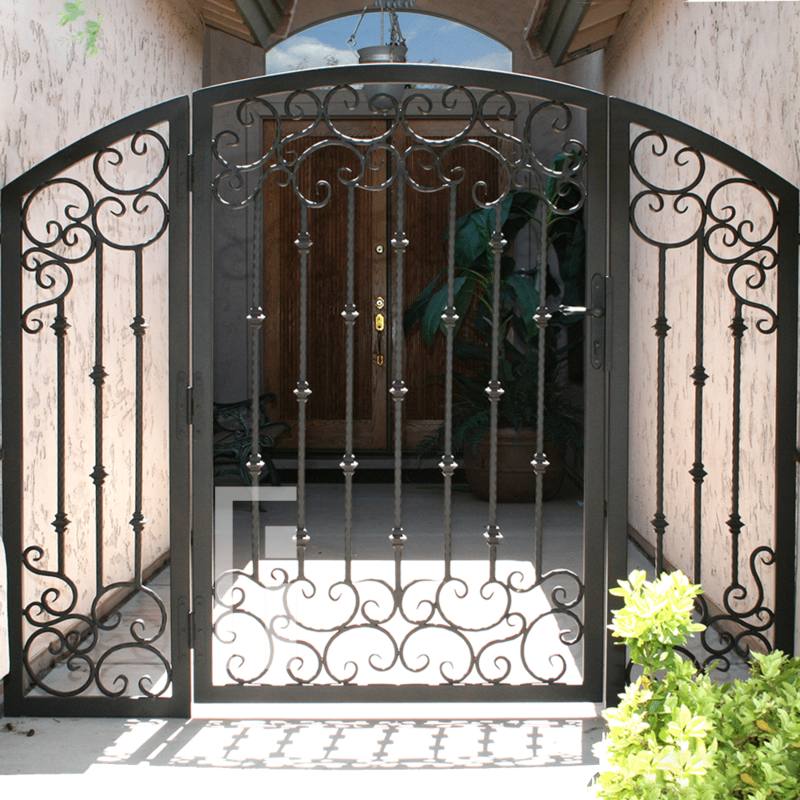 Our product line includes a customizable array of steel plate gates, iron and wood gates, wrought iron and glass, iron and composite wood, or timeless iron and redwood gates. 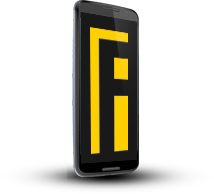 Our Iron Gates are available in a variety styles such as Contemporary, Traditional and Tuscan, and with additional options such as arches or digital lock options. 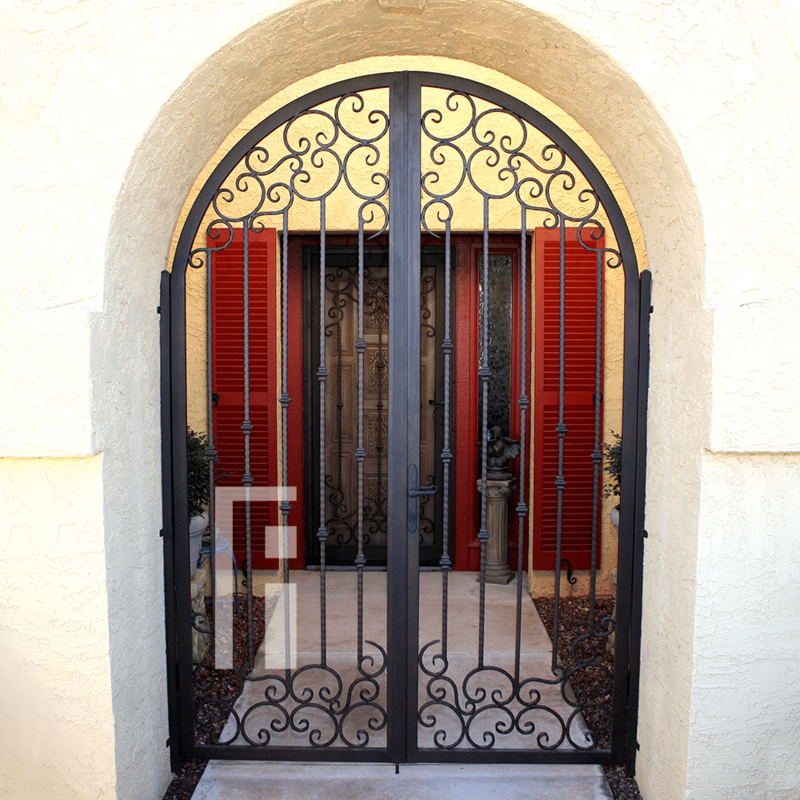 Our design consultants are here to help—let us know how we can create a one-of-a-kind iron gate for your home today!